Foster family – a married couple or a person (of working age) that accept (with education) and house between one and four orphans. The total number of foster children with their children should not exceed five. Children are placed with foster families before reaching 18 years old, or until the end of their studies, but not later than 23 years old. Foster children retain the status of orphan (or child deprived of parental care). This assumes that previously assigned support is being continued, with pensions and other benefits from the state. Funds belonging to the foster children are passed on to foster parents, to be spent on the care of the foster children. Potential adoptive parents should contact the center of social services for families, children, and young people, according to where they live, and meet with a specialist who is responsible for the development of family care for orphans and children without parental care. The procedure for children’s admission into the family is fixed by Resolution of the Cabinet of Ministers of Ukraine No. 565 of 26 April 2002 "On approval of the foster family state." 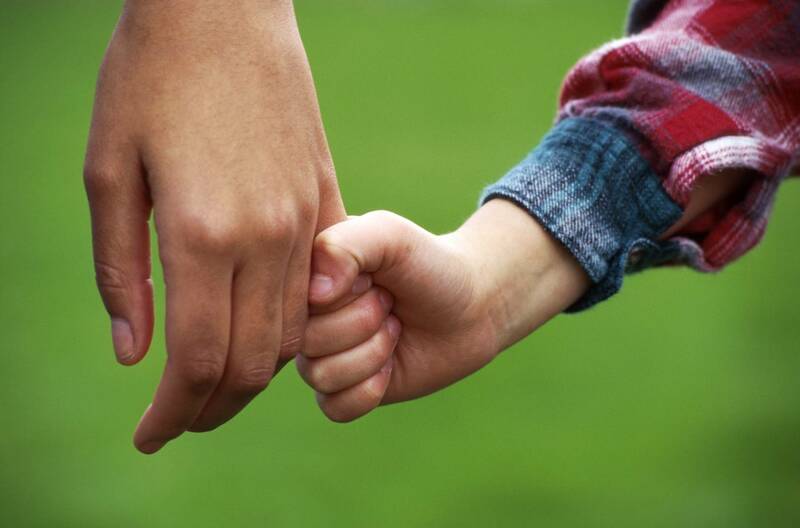 Adopted child is accepted by the family on the right of biological child with all juridical consequences, although juridical family relations between adopting parents and adopting child does not appear in this case. Adoptive parents to an orphan (or a child deprived of parental care) may be a couple or a single person. To adopt, one should apply to the service on children affairs in their city or area, according to their place of residence, and collect the necessary documents. Adoption is decided by the court, except for the case provided in article 282 of the Family code of Ukraine. Resolution "On Approval of realization of activity of adoption and observance of execution of rights of adopted children"
Regulation "On approval of the foster family state"
To become foster parents or adoptive parents of a child from Sunshine Children’s Center, you should contact the Office of Children's and Family Services of Brovary Governmental Administration.